We have been informed that there is no market for hides for the 2018 hunting season and foreseeable future. 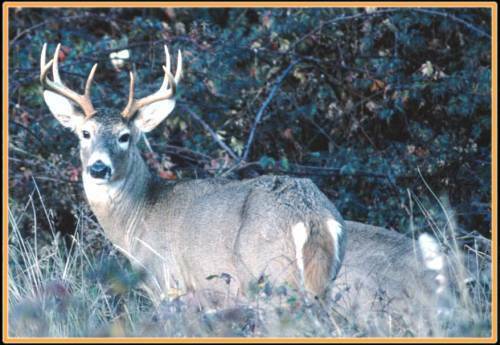 Therefore, the SWF Habitat Trust Hide Collection Program is cancelled for the 2018 hunting season. The Saskatchewan Ministry of Environment advises that hides and all carcass waste be double bagged and deposited at a permitted landfill. For more information call Larry at 780-875-3655 or Garry at 780-875-0578.